Holz Rubber manufactures high quality pump part replacements for your wet-end equipment. Offered in several different types of rubber compounds, our cost-effective pump parts are made for precise performance and long life. 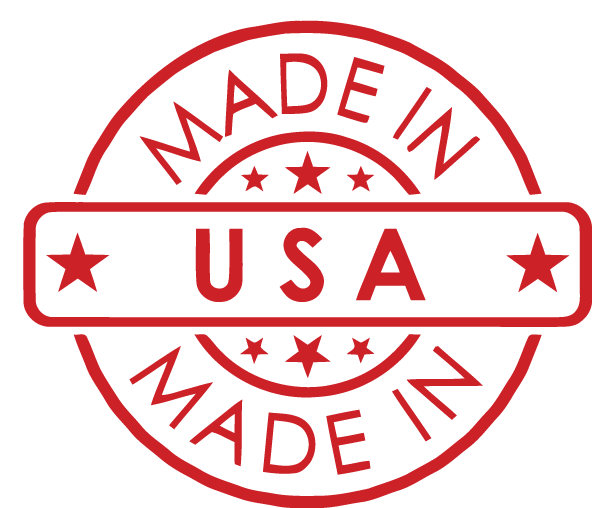 Through our distributors across America, we have pump parts readily available for Galigher® Pumps. GALIGHER® is a registered trademark of Weir Slurry Group, Inc.
To order replacement pump parts, contact your local distributor or to find a local distributor, contact a Holz representative.